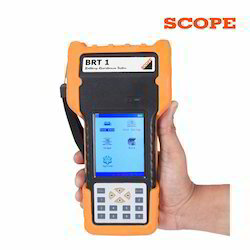 Prominent & Leading Manufacturer from Pune, we offer digital battery monitoring system and battery monitoring system. We are offering Battery Monitoring System to our client. Continue discharge facility is available when a previous discharge is stopped abnormally. Auto sorting for layout batteries during discharging. AC & DC power supply modes for different needs. Safe circuit design to avoid damage to a battery when testing. Charging & discharging voltage of each cell is monitored by CELLMon. 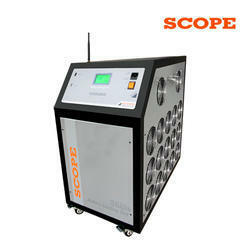 Over discharging of the cell can be avoided by putting cell voltage discharging limit. BLUe can be used as the stand-alone discharging instrument without CELLMon and Analysing Software.